Happy Saturday everyone! 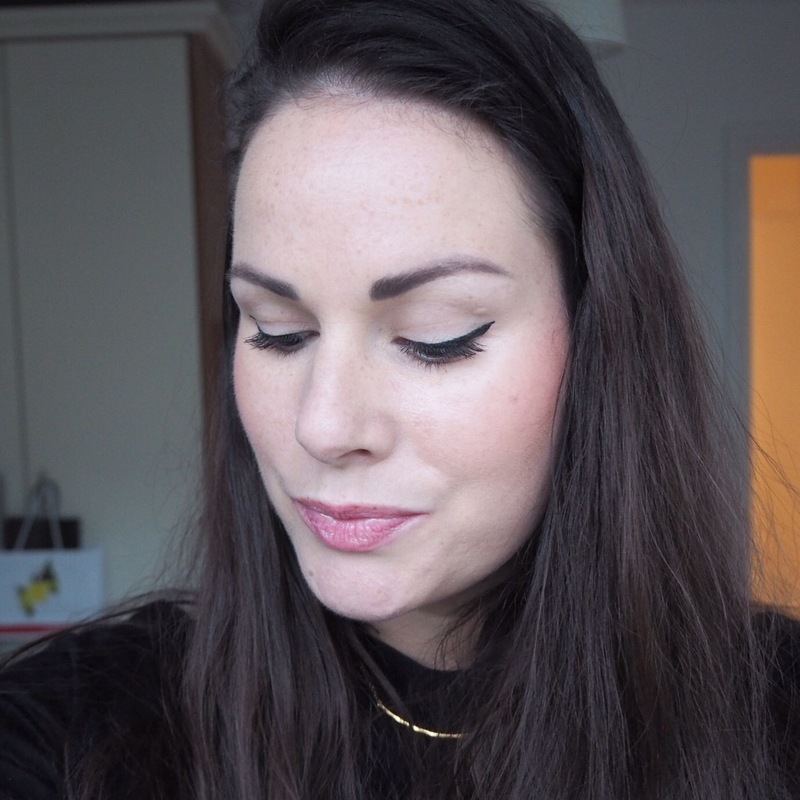 It’s been a busy one for me so today’s post is a little shorter than normal, but once again I’m wearing a lippy that I really like. 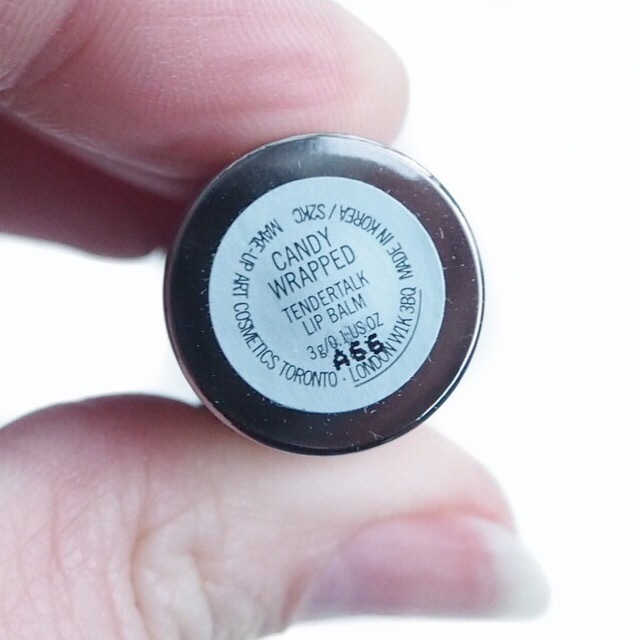 Because I knew I was going to be on the go all day, I wanted to wear something that was going to require little or no effort to wear, and so I decided to go for something a little different and wear one of MAC’s Tendertalk lip balms in a lovely pale pink shade called Candy Wrapped. 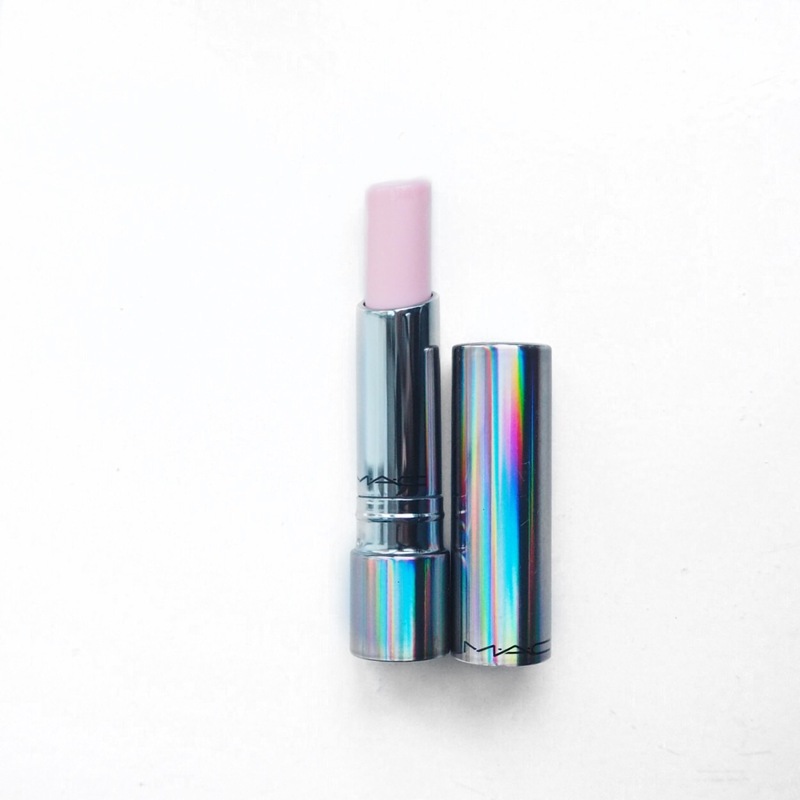 As you can tell from the photos, this is a barely there pink shade, but the formula is very hydrating and moisurising, with a lovely smooth consistency which feels so soft on the lips. But apart from liking the formula, the star of the show with this lippy for me just has to be the gorgeous packaging. 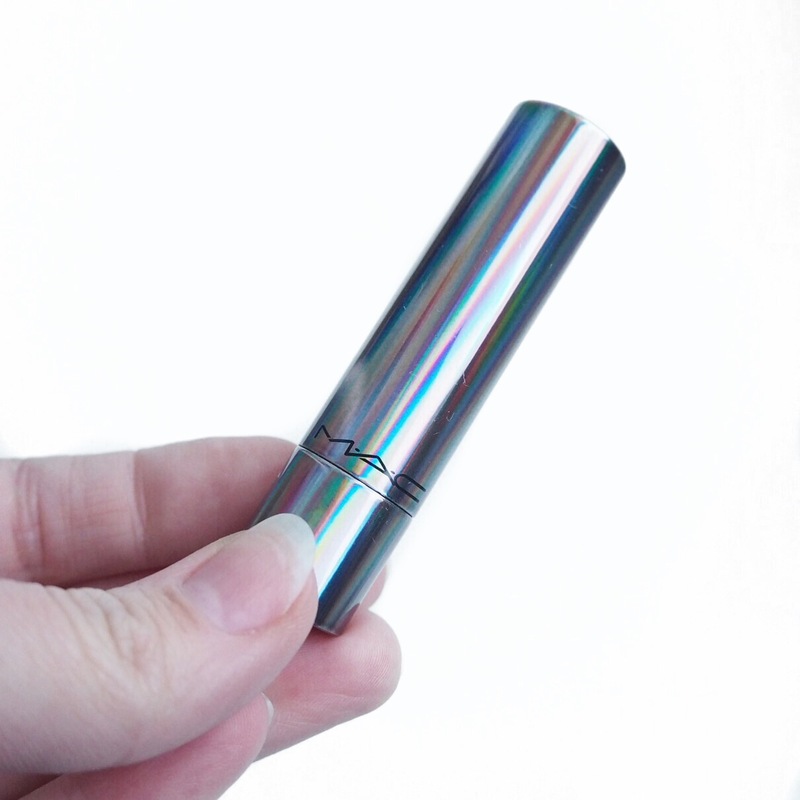 I mean, just look at that metallic, holographic-like tube! Over the years, I have been known to buy products for the gorge packaging alone, and this is exactly the kind of packaging that draws me in – I’m just obsessed with it! If you’re a MAC fan and need to stock up on some products then I would suggest running to the shops now because MAC are currently giving away a free Tendertalk lip balm when you spend over €75. That might seem like a lot, but these babies usually retail at €20 so it’s a bargain (but only if you have €75 worth of products that you have to stock up on!). The balm is a really good option for days when you don’t feel like wearing much and want to keep your look very natural. It’s hassle free, easy to apply, and keeps your lips looking glossy and soft throughout the day. I’m sharing all my challenge photos and progress over on my social media pages so come follow me over there. You’ll find me on Instagram, Facebook and Twitter. Oh, and if you feel like joining me for a cuppa and a chat then I’m over on snapchat too. Just search for @imsimplysorcha.